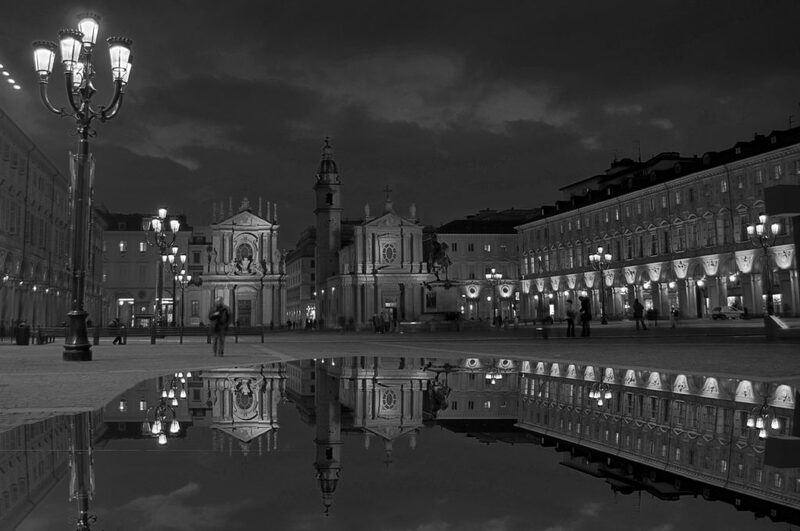 What is it like to live in Turin? Getting ready to visit or study in Turin, Italy? If so, you're in for a treat. Literally. Turin is the chocolate capital of Italy. Isn't that reason enough to go? Besides the chocolate, you can expect to find elegant architecture, an amazing Aperitivo selection, a complete history of cinema, cars galore, historic cafés and even cool day trips. Below you can find everything from the best museums, places to eat, to drink, apartments in Turin Italy and even the best movie theaters! 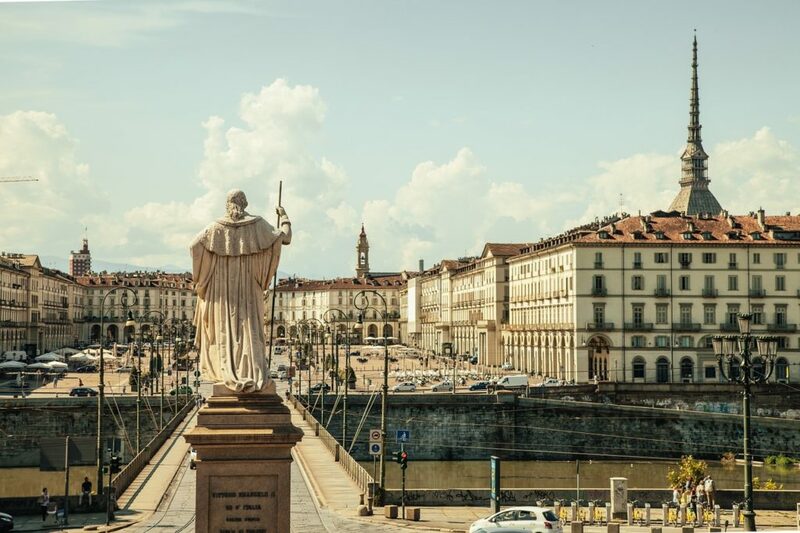 After a long day of classes or a long day walking around seeing the monuments and museums in Turin, you will most likely be ready to explore the nightlife in Turin. It’s been a busy day and you deserve that drink (or two), after all, this is where “aperitivo” was born. Take a look below at the bars and clubs in Turin. 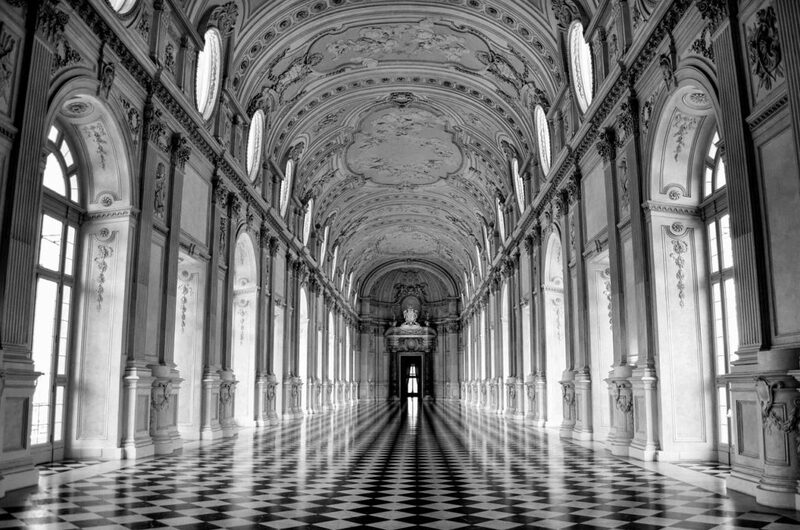 Culture in Turin can be found everywhere you look in this city. It goes beyond even the museums and royal palaces and can be found in their many forms of entertainment that you will find in abundance here. In those times that you wonder what to do in Turin, Italy you will find Turin cinemas, theaters and nightlife in Turin worth checking out. Apartmentsinflorence is a local real estate agency (officially registered with Florence’s Chamber of Commerce) run by Konnettiamo. Our staff have perfect knowledge of every neighborhood in Florence and have directly visited all apartments. This means we can offer the best solution for your business, study, vacation, or budget needs.